I'm a professional wildlife photographer with a strong background in conservation & animal ecology. In my blog posts I share pictures, stories, moments & insights from my work as a wildlife photographer. For my first coffee-table book ‘Kalahari Dreaming’ I spent months at a time on location to capture the mood and spirit of this beautiful place. 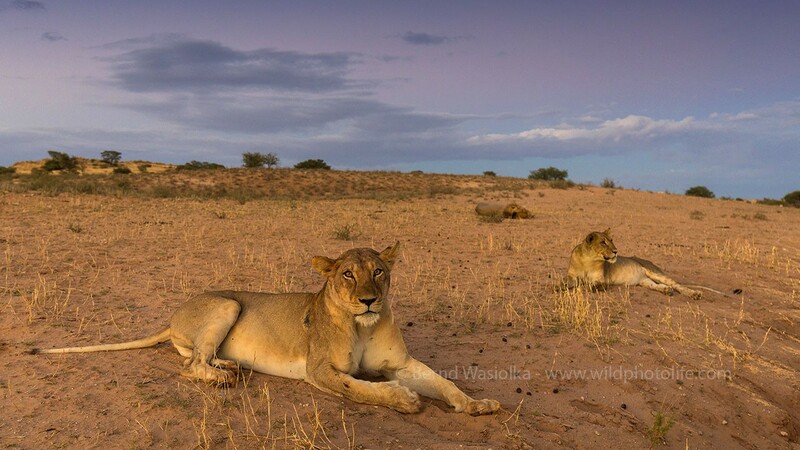 All in all I stayed more than 700 days in the Kalahari to photograph its wild creatures. Treat oneself with an eye-catching image as a timeless wall decoration for your home. I offer limited and open edition prints, either printed on high quality canvas or paper. 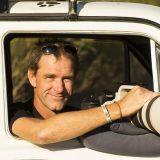 Join me on an exclusive photographic safari to prime wildlife destination. Regardless of whether you are a novice or a seasoned photographer all skill levels are welcome.